Technology has changed and demand for web development is higher and higher and the scope of what developers can do is huge as we are in the age of the flat world. It’s a half of 2017 and how changing web development is in competition with 2016? Here is some Web development trends in 2017 you should keep an eye on not to be left behind. Think of using artificial intelligence to create websites. Have you ever? 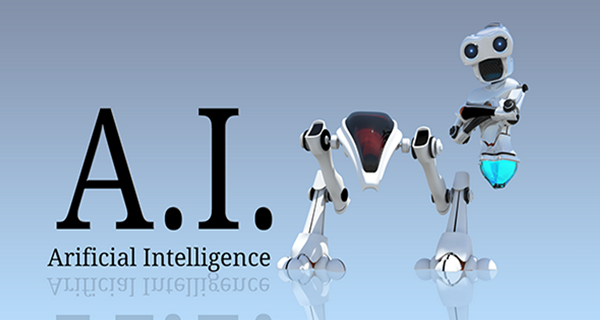 Artificial intelligence is going to impact the future technology in a big way. The technology giants like Google, Facebook, and Microsoft are developing powerful artificial technology to be used by users. AI had already been started by a large number of apps, such as Google’s search algorithm. By an easy access to some powerful AI tools, developers are likely to use AI in new and innovative ways in coming months. The internet of things is a movement where typically non-internet-connected objected are given network connectivity in order to send and receive data. It is more likely for apps to update this tech trend. Let’s click over Mark Zuckerberg’s video to see what he got after a coding year. Obviously, the internet is expanding and that’s mean hackers have a new playground, so if you are getting into this field of web development in 2017, make sure your security is as good as possible. 2017 gotta see an improved collaboration between designers and developers. With the help of the better prototyping tools from Figma, Webma and others, the designers and developers will share greater understanding, which increases workflow speed and enhance productivity as well as output. 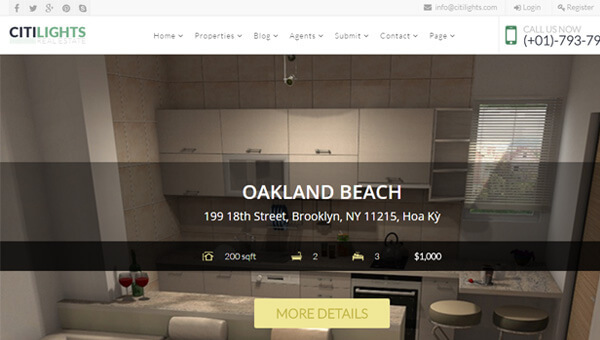 Joomla Real Estate template is a great example of that cooperation. The human tends to engage more with visual information and cinema graphs to do exactly that. A creative video capture visitors’ attention more than a still photograph. At the same time, using cinema graph doesn’t weigh down the website load speed. Now you can tell a story in far more effectively way by Graphical Internet Format (GIFs). Videos tend to be dominant, so it’s a missing if you ignore this trend! Companies have already started looking for Nosql options such as HBase, Cassandra, and Mongo, etc. This will take them to the world of Hadoop and Apache Spark that they can later explore. Motion UI is a SaaS library used for creating custom CSS transitions and animations. This updated version has more robust transition options, flexible CSS patterns and an animation queuing system that can work with any JS animation library. Motion UI has more than two dozen animation classes and built-in transition that make prototyping easy. When you navigate to a production environment, you can preview the effects with the help of library. 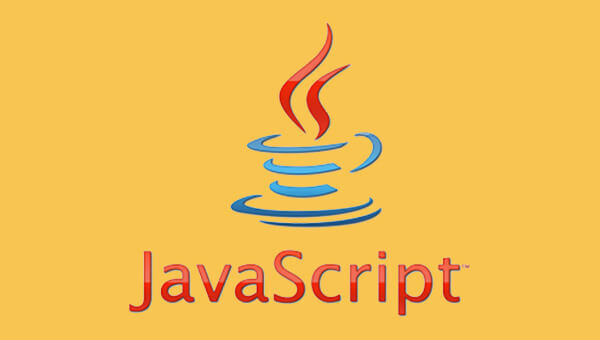 It will be a promising web development trend this year! Those are some promising web development trends in 2017 and how do you think? This is a worth reading article if you don't want to left behind in playground of web development. Let share some of your thoughts in comment section below to raise your voice on this matter. You are all welcome!